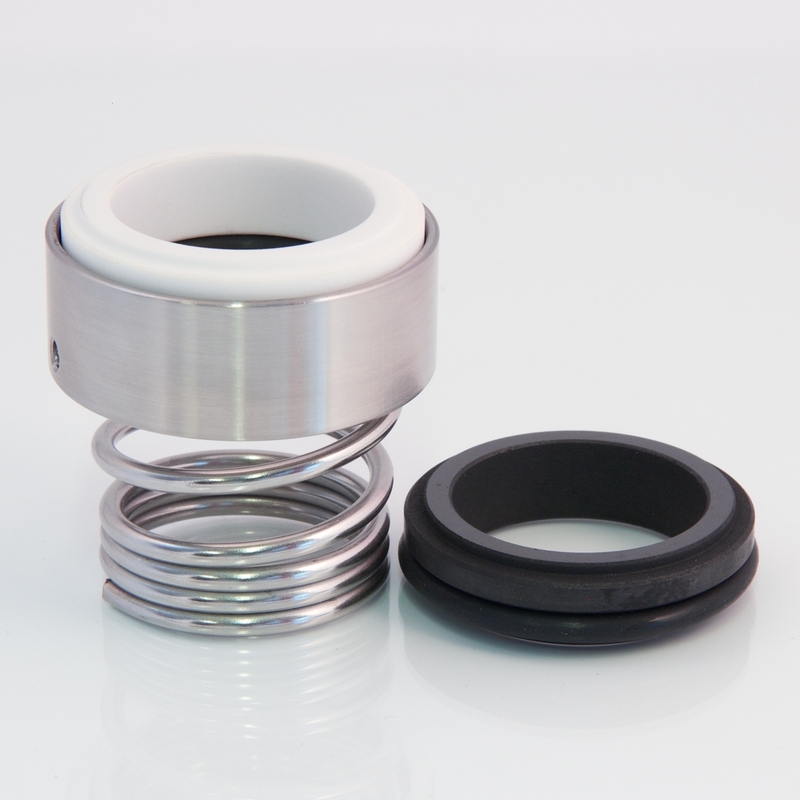 The Conical Spring ‘O’-Ring Mounted Type Seals offered by Cityline are extremely popular seals. These robust, technically procient seals. 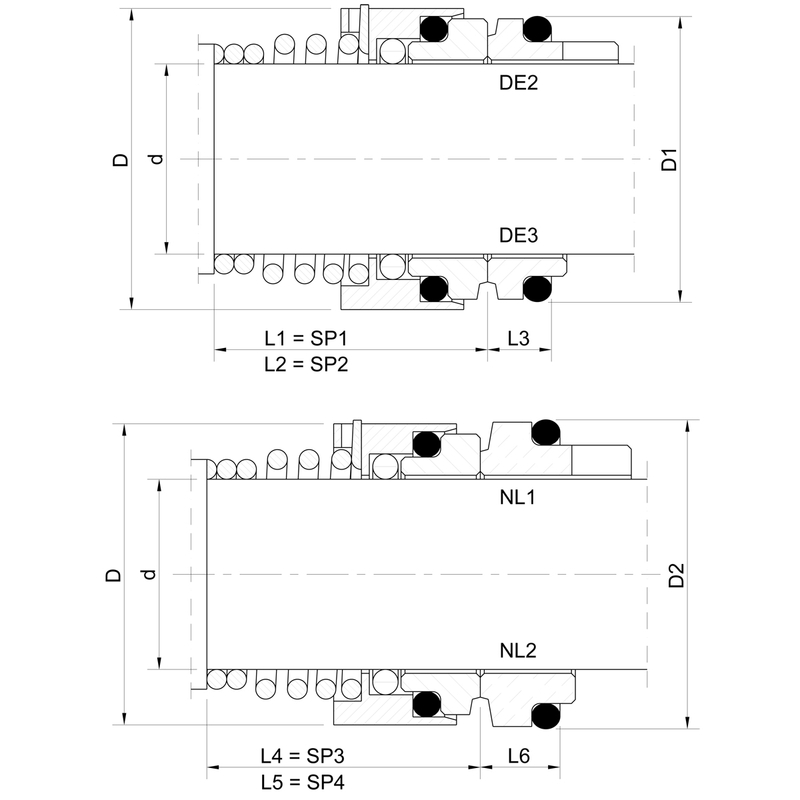 NL2 (monolithic short seat, anti-rotation pin slot, to DIN24960) standard for SP3, SP4.